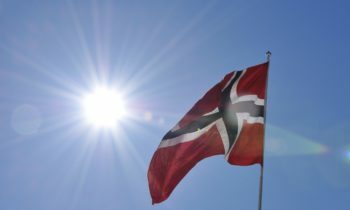 11 June 2018 Oslo – Yet another European corporation, this time ASML – the Dutch technology company, has made the construction of a new renewable power plant possible. 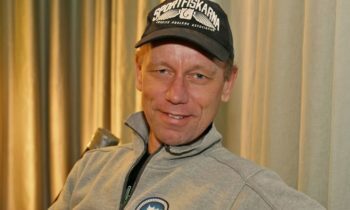 Sandvik, a small hydropower plant on the west coast of Norway, is now generating electricity and supplying clean power to the grid. ASML provided crucial top-financing to the building of Sandvik through a high impact renewable energy product called ECOHZ GO2. GO2 combines the purchase of documented renewable power with the financing and building of new renewable power capacity. 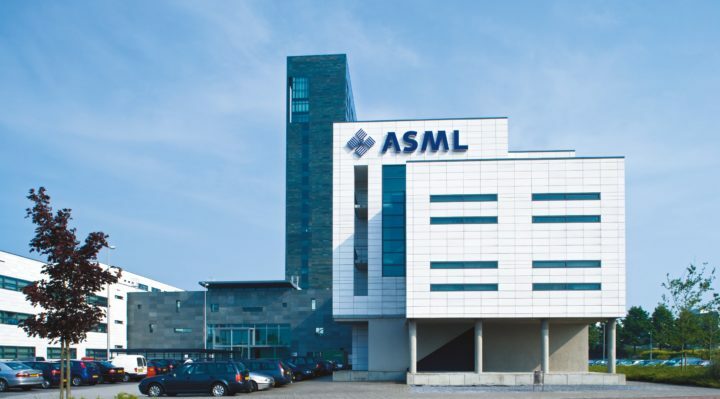 “ASML is committed to operating sustainably and takes responsibility for the economic, social and environmental impact of its business decision. 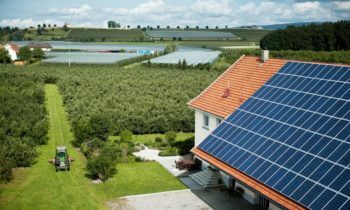 GO2 provides a great opportunity for companies such as ASML to create new renewable energy production for the grid”, the company states. “After the ECOHZ Foundation loan has been repaid from the income of the renewable power plant that was financed, the ECOHZ Foundation will once again lend the money ASML contributed to other renewable energy projects in need of financing. Based on the current financing models we are using, ASML’s single decision will result in the building of other renewable energy power plants in the future. We extrapolate that this system will by 2030 generate around 67 GWh.Sandvik is an example of how companies can easily contribute to renewable energy production and participate in the global energy transition,” says Tom Lindberg, Managing Director of ECOHZ.